Home / concert / kpop / music / news / super junior / super junior d&e / Tickets to Super Junior D&E’s concert in KL start selling tomorrow! 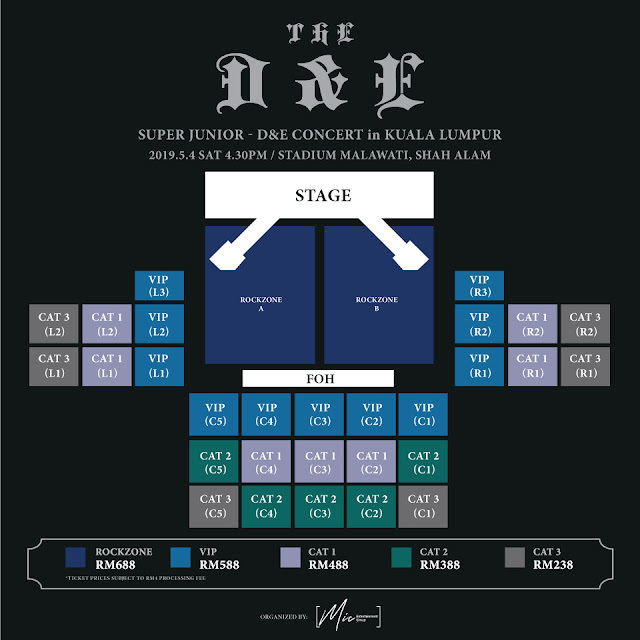 Tickets to Super Junior D&E’s concert in KL start selling tomorrow! Malaysian ELF, your dream to sing “Oppa, Oppa” live with Donghae and Eunhyuk is coming true soon. First, you just gotta get the tickets to their “Super Junior D&E Concert [The D&E] in Kuala Lumpur”. Ticket are priced at RM688 (ROCKZONE), RM588 (VIP – Number Seated), RM488 (CAT 1 – Number Seated), RM388 (CAT 2 – Number Seated) and RM238 (CAT 3 – Number Seated), subject to RM4 processing fees for each ticket. Seating plan, though the best view of the stage will require you to be standing up instead. 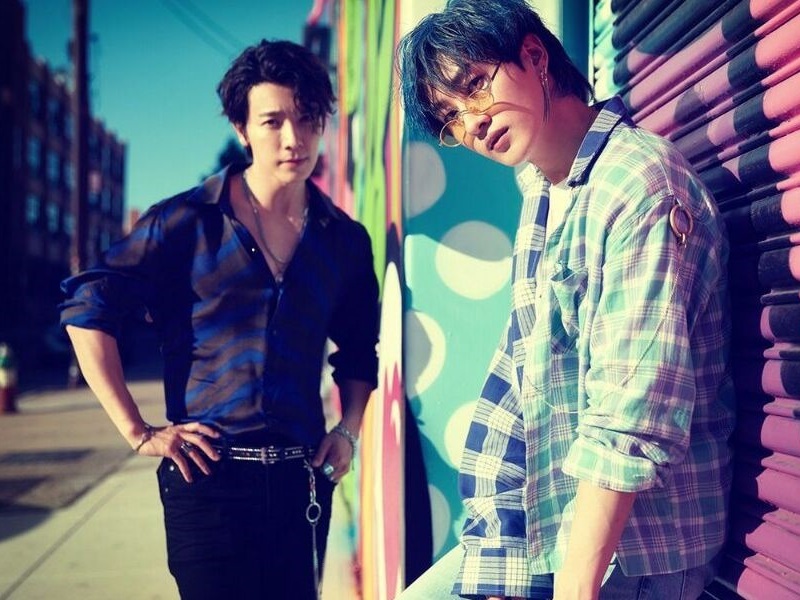 Also, daebak news for Malaysian ELF, since Super Junior D&E is dropping their new album “Danger” this weekend, this means that Malaysia will be the first oversea country to be seeing their new tracks performed live! The duo previously performed some of their hits at last year’s “K-Wave 2 Music Festival”, where they appeared with their fellow Super Junior members Leeteuk, Shindong, Yesung, Heechul and Siwon. Organised by MIC Entertainment, this is the sub-unit’s first solo concert, which will kick off in their home country this weekend. They have only previously held their performances either in fan meetings, music festivals or Super Junior’s full concert, “Super Show”.